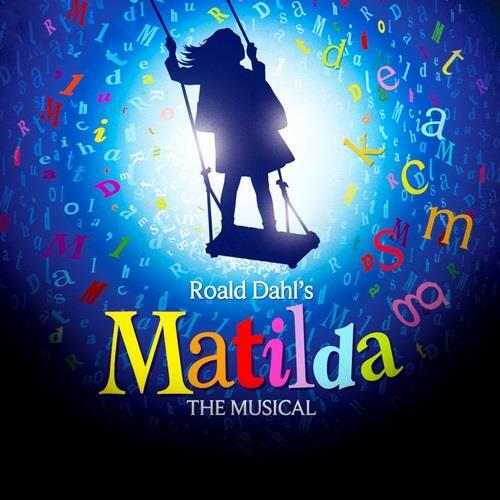 Lubbock Community Theatre is excited to bring you this summer's family-friendly production of Matilda The Musical by Tim Minchin and Dennis Kelly. Auditions will be held on Saturday, May 4th from 2-5 and Monday, May 6th from 6:30-9:00 at Lubbock Community Theatre, 4232 Boston Avenue in Lubbock. Callbacks, if needed, will be on Tuesday, May 7th. If you plan to audition, please prepare 16 bars of music and be prepared for a dance audition as well as cold readings. Auditions are open to anyone between the ages of 7-60. 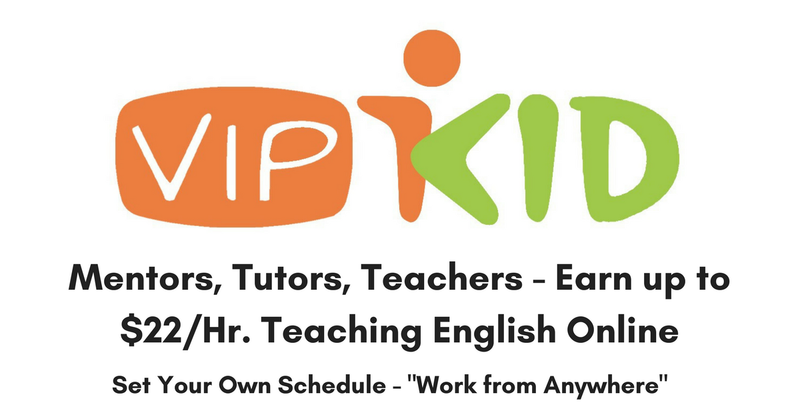 For more information, please e-mail zacheryr.kocurek@gmail.com. REVIEW: Flatlands Dance Theatre's "Delicious"